There are numerous apiaries, a small hut industry of producing honey. Moreover, the honey bee farm built with an assortment of flowers as a source of food supply for bees in order to extract the nectar then the bees transfer it to honey. In visiting an apiary, it can be quite an educational experience as visitors can gain knowledge about the life cycle of bees and the progress of how honey is extracted from the bee hive. Speaking of various kinds of apiaries, there’s one famous honey bee farm called Ee Feng Gu which is the most well established apiaries and it’s definitely worth a visit. The Cameron Highlands’ Ee Feng Gu, is situated further downhill from the junction that leads to Sg. Palas Boh Tea Estate. The Ee Fung Gu has been around for ages, it’s as long as three generation of family members who tended the bee farm. They have absolutely experience in bee farming, and its well known locally, as well as worldwide, where by there’s also bee farmers pay a visit just to learn and exchange ideas based on bee farming. Their fame and success do come with a high price and experience through out the years of struggles and hardship. 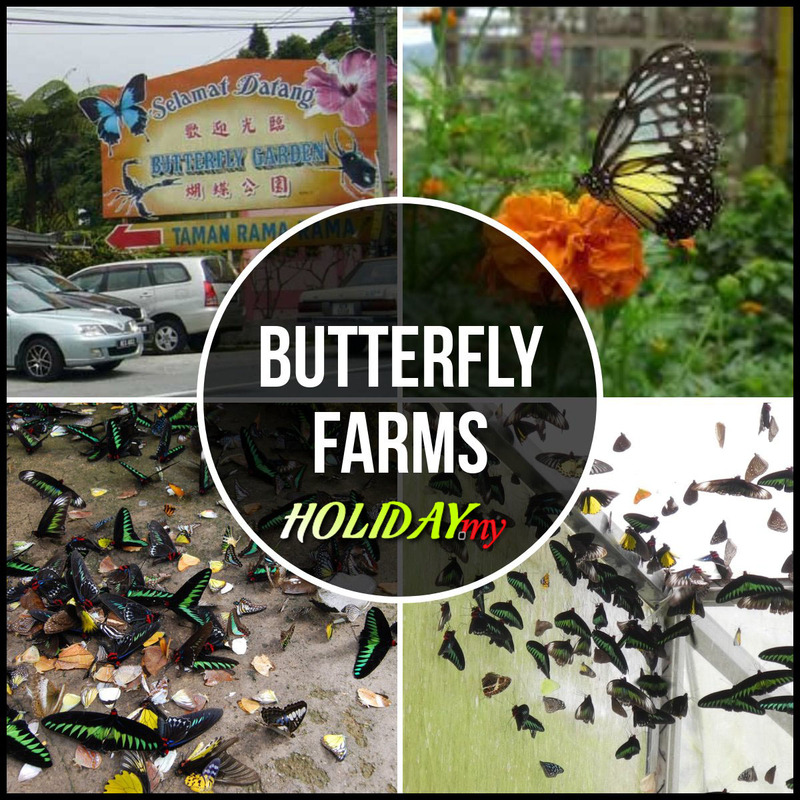 Definitely, visitors are very welcome to visit the farm in Cameron Highlands, it’s different from any other attractions in Cameron Highlands , because there’s no entrance fee charge. If any visitors feel delightful, visitors can purchase some of their honey and pollen products. Visitors or student get to visit the farm, surely they will gain knowledge about bees. It’s because most of the workers at the farm are very knowledgeable and visitors are glad to ask questions regarding about the bees and honey extraction process. Visiting the farm, one would realize that the bees are not confined but are freely roaming around the sanctuary flying from flower to flower collecting nectar. Bees usually do not simply sting anybody unless provoked. So don’t go do something foolish and spoil your wonderful holiday! The bees farm opens daily at 8 am to 7 pm, no entrance fee is charged.